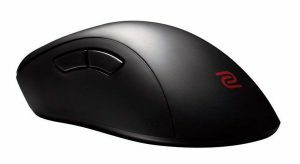 Both mice are large ergonomic mice with very similar sized, the Rival 600 is a little longer while the EC1 is a little wider, both have the same height with the hump in about the same part of the mouse. They both have flawless sensors, both will track pretty much perfectly. The Rival 600 separates itself with its buttons, they're much better than the EC1's, a little softer with a good travel and response. Its cable is also softer than the EC1's. 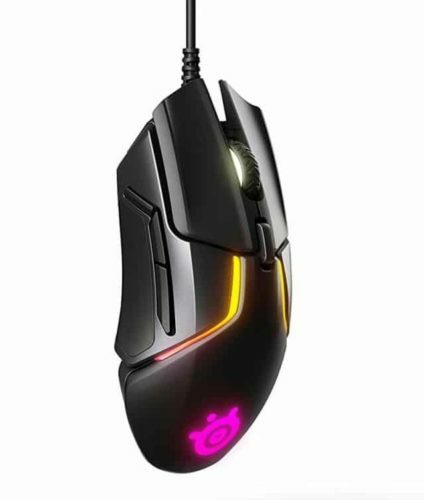 Unless you know you prefer the EC1 shape, there's no real reason to not go with the Rival 600.